Official Home Page of Mike Shadid Foundation Consulting, Inc.
About Mike Shadid's qualifications and experience. Website Links to various professional organizations. Foundation Inspection service for Southeastern WI. 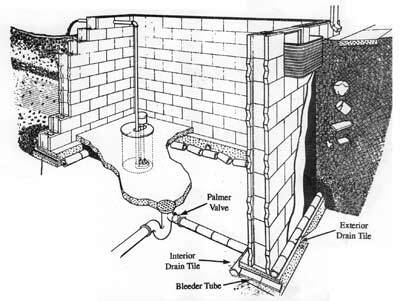 Basement / foundation maintenance tips brochure information, by Mike Shadid. Copyright © 2011 Mike Shadid Foundation Consulting, Inc. All Rights Reserved.